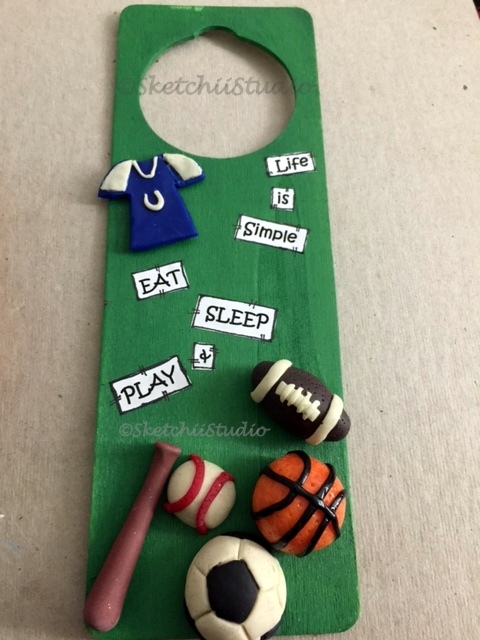 So this one is for the sports lovers, athletes or kids who love sports. My son is eight and unable to decide if he loves Basketball more than soccer or Baseball is his favorite. 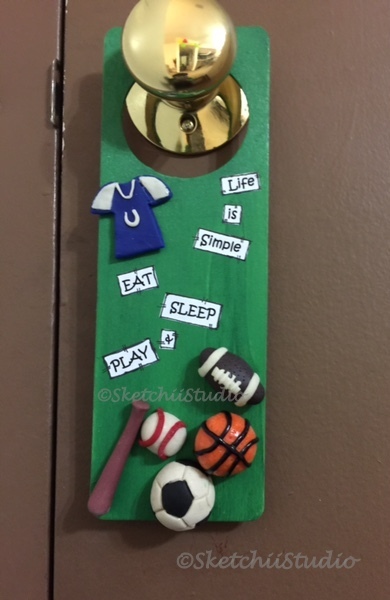 Kids are cute and so is this Door Sign.